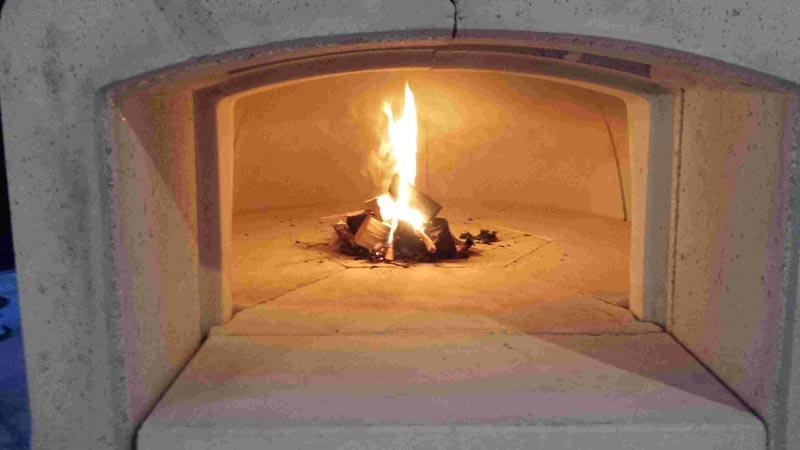 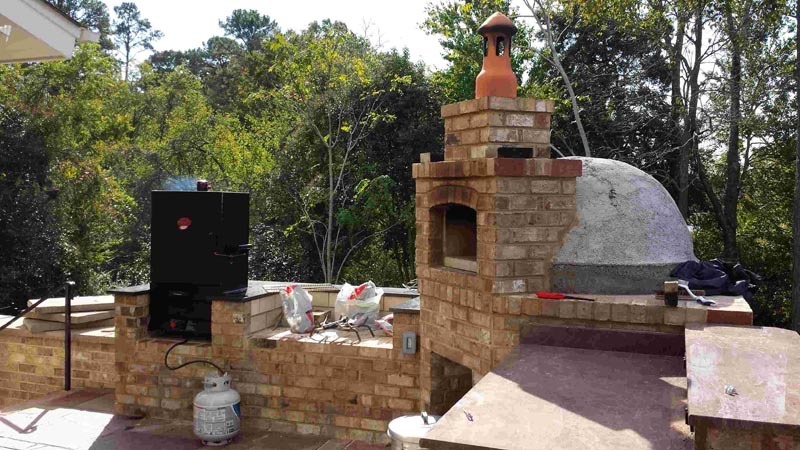 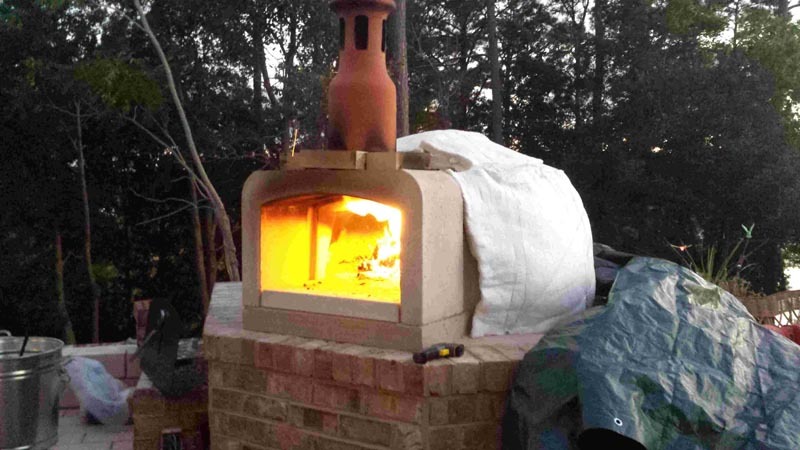 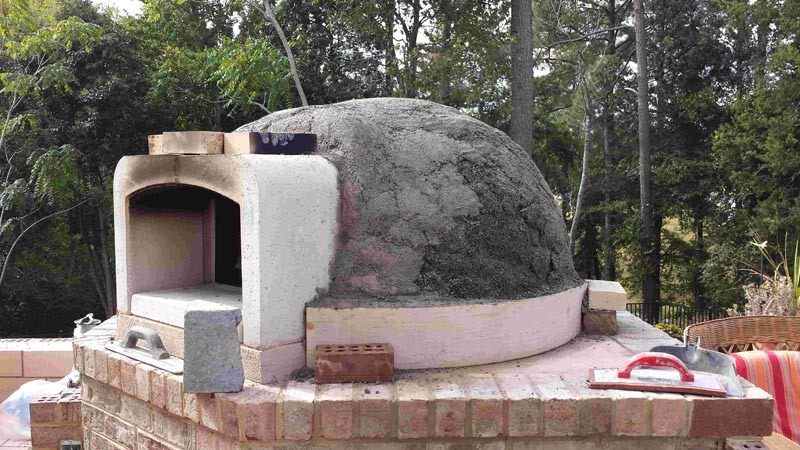 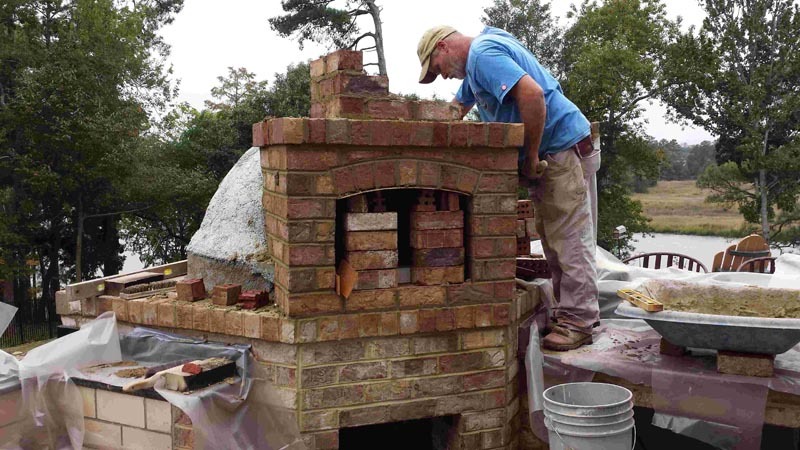 Outdoor Kitchen with Wood Fired Pizza Oven Project. 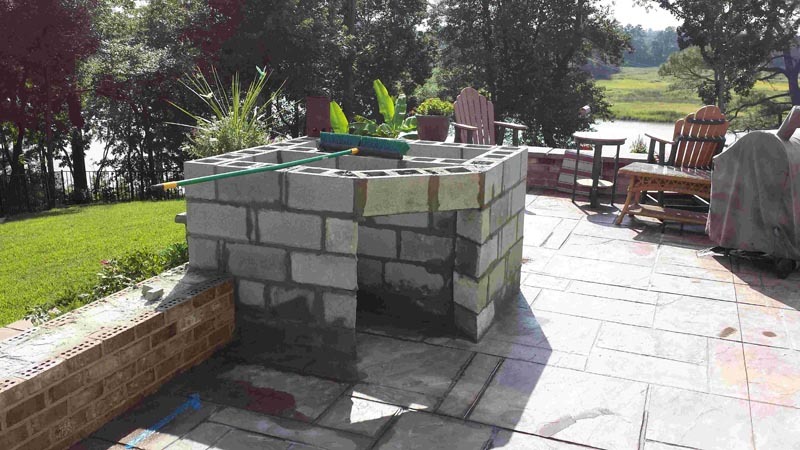 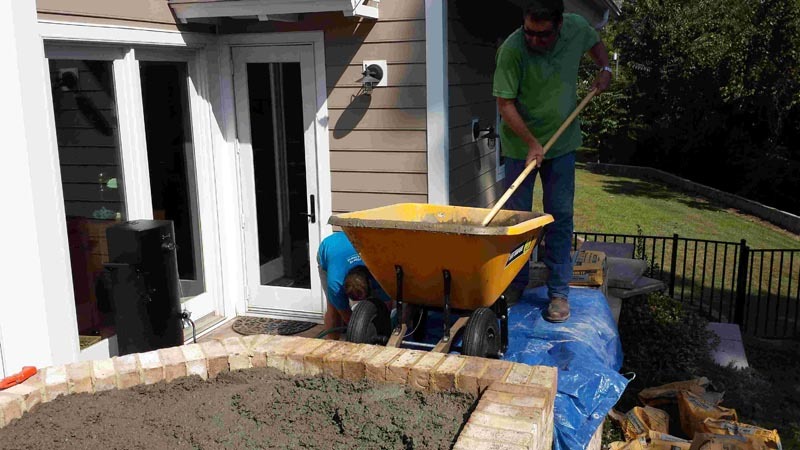 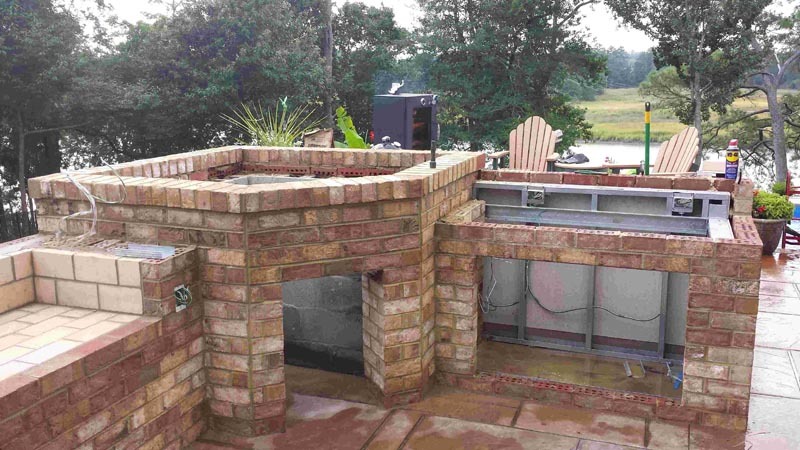 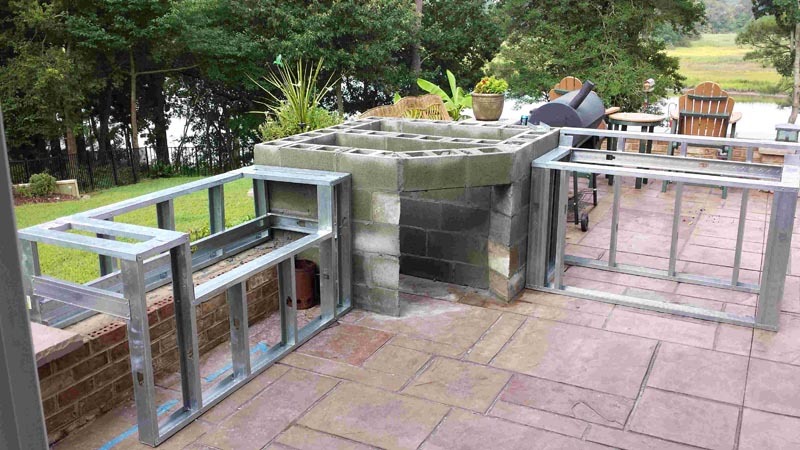 Watch this outdoor kitchen project in pictures. 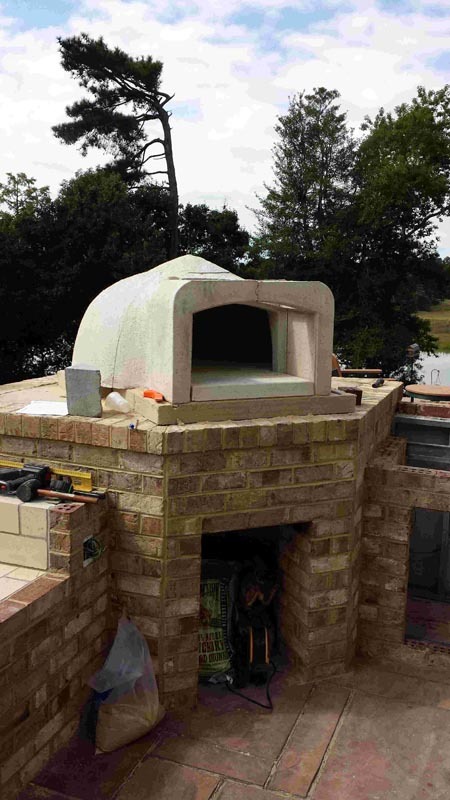 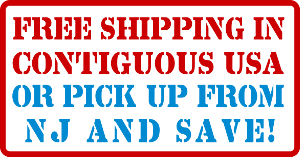 Please see our Picture Gallery or other projects for more design ideas.